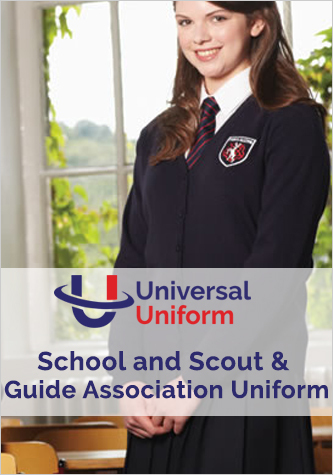 We are a specialist retailer of workwear, leisure wear, school uniform and much more. 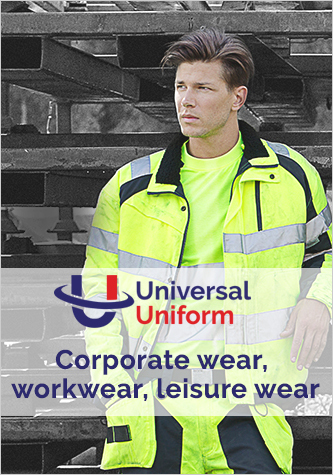 We have in-house embroidery, printing and alteration services and can also look at completely bespoke kit for your team or workforce. Please choose from the below three options for which range of items you would like to look at.